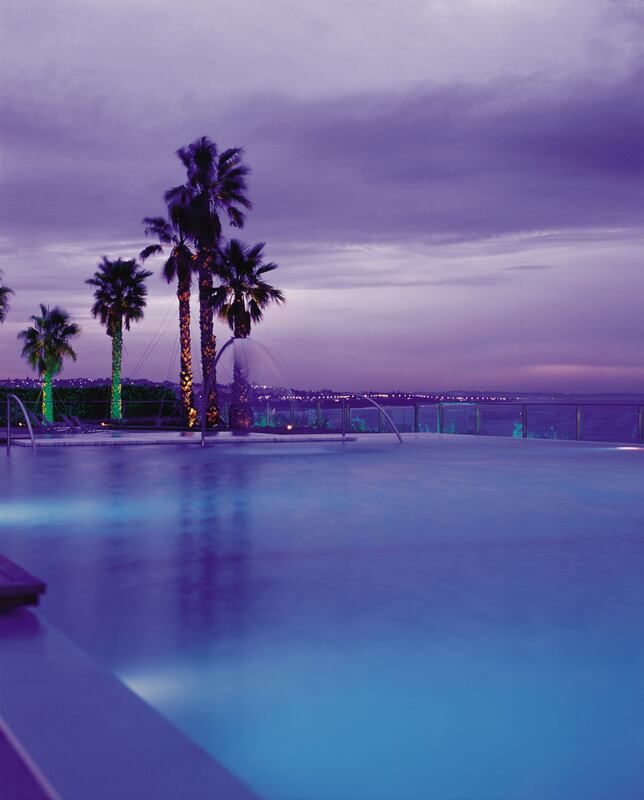 I had the good fortune of being pampered in luxury at the stunning Hotel Cascais Miragem. The moment you walk in the door of the lobby with its high ceilings and stunning décor you know you are in for a unique experience. I was surprised to learn that the hotel was built in 2004 as it has the sense of grandeur that I associate with hotels built in the early 20th century. The exotic décor throughout the hotel can be attributed to the owner’s son who is the Director of Marketing and the hotel decorator. Before the hotel opened he toured the world choosing unique pieces for his interior design. Hotel Cascais Miragem is one of six distinctive properties under the management of GJC Hotels, founded by José Cristóvão. 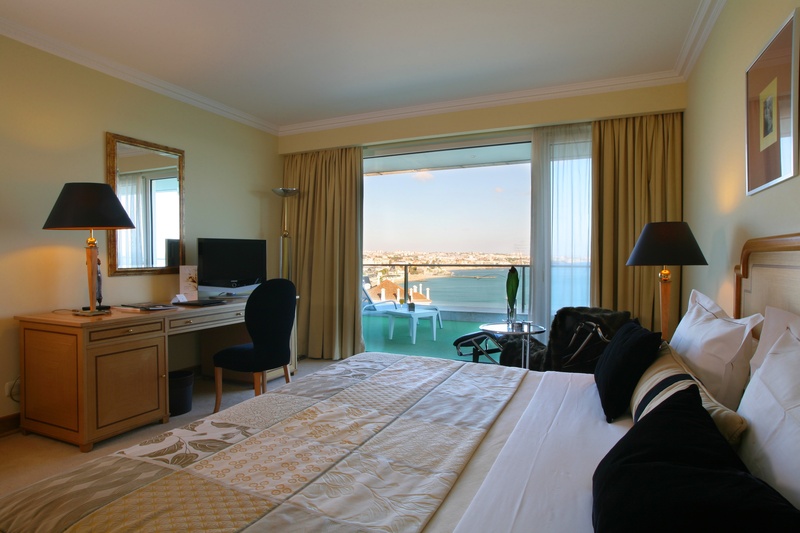 Mr. Cristóvão keeps a private residence in the hotel in Cascais and travels from there to his other properties. 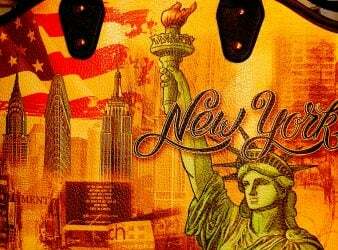 In spite of the grandeur of the hotel the attentiveness and friendliness of the staff reflect that this is a family business and that you are a welcome guest of the family. 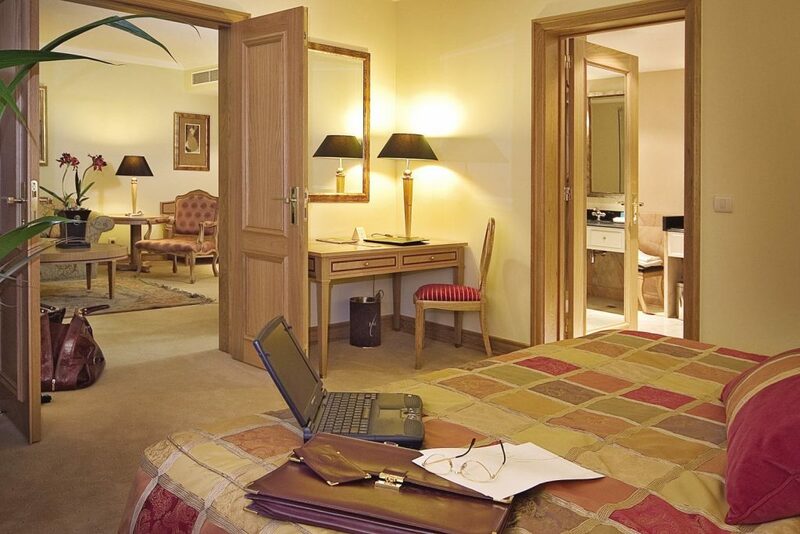 There are 192 rooms including eleven suites and one Presidential Suite. 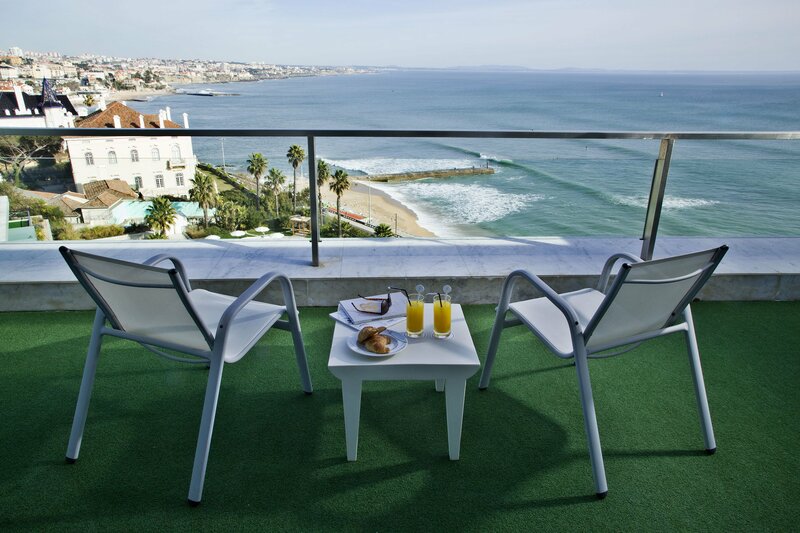 Many of the rooms and suites have oversized terraces with stunning views of the ocean. Each room has high speed internet, air conditioning, phone with answering machine, mini-bar, safe and desk. Other special touches include not just robes, but your slippers laid out next to the bed on a separate rug and chocolates on the tray with your selection of coffee and tea. I also appreciated the night light above the painting on the wall outside of the bathroom . In many of the rooms the TV screen is part of the large mirror and not visible until you turn on the TV. Corner suites feature wrap around balconies and windows in the bathroom allowing views of the ocean from almost anywhere in the suite. The Presidential Suite has a walk-in closet and half bath. 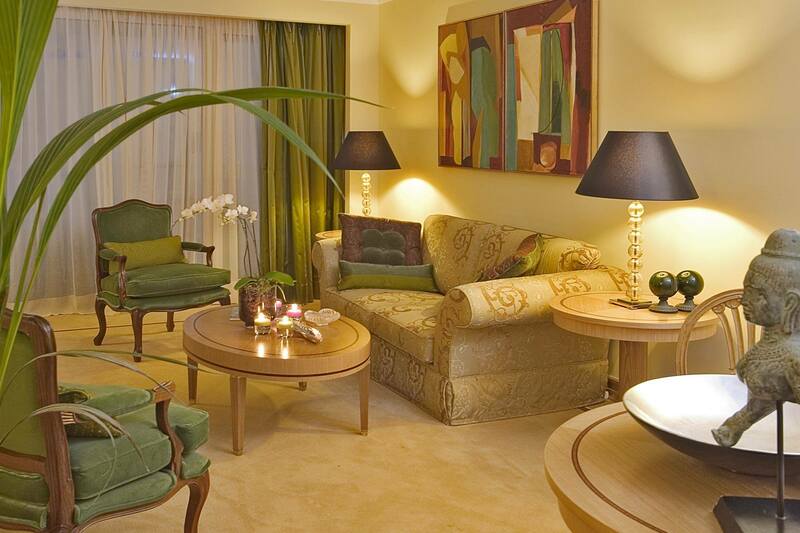 There is a private back entrance to the suite floor with a large sitting area for guests on that floor. 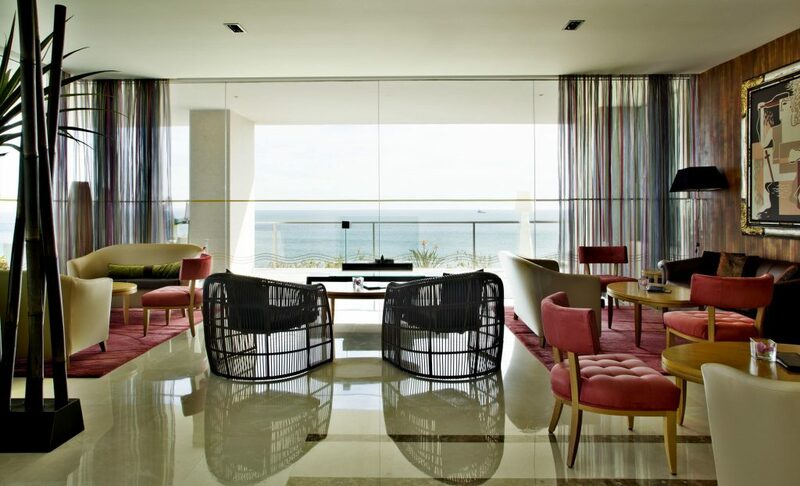 In fact, you will find sitting areas throughout the hotel. 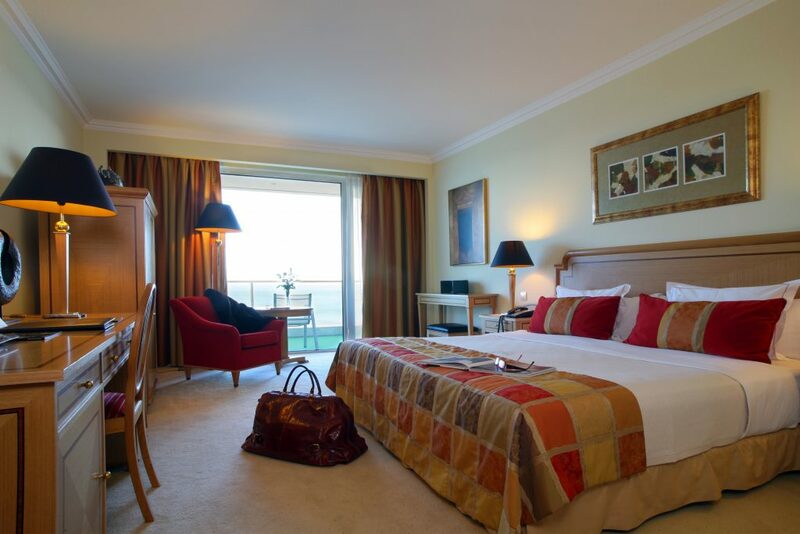 The one as you step off of the elevator to the 6th floor guestrooms has magnificent views of the ocean. 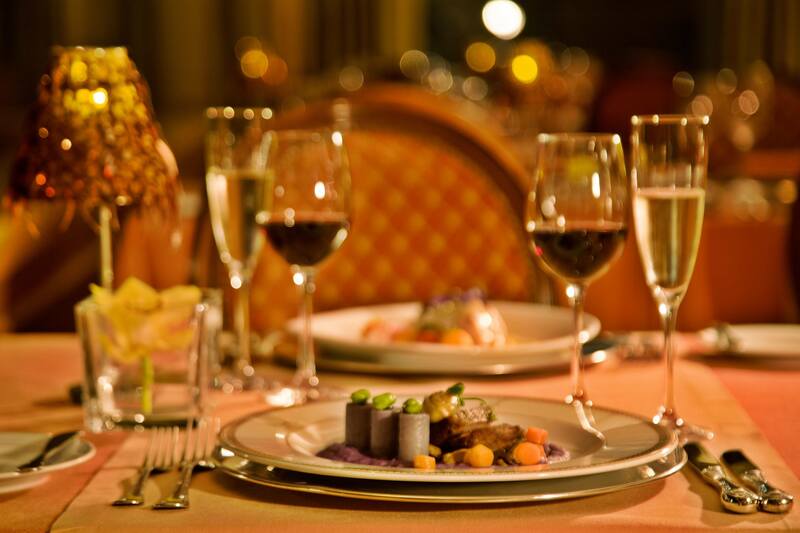 There are several choices for dining in the hotel, as well as other restaurants within walking distance. 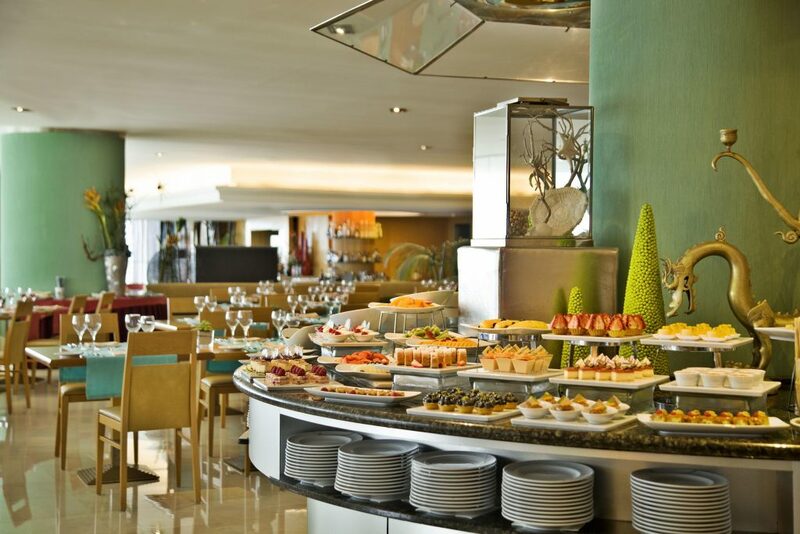 The Oasis Terrace Restaurant would be my choice for a relaxing lunch. 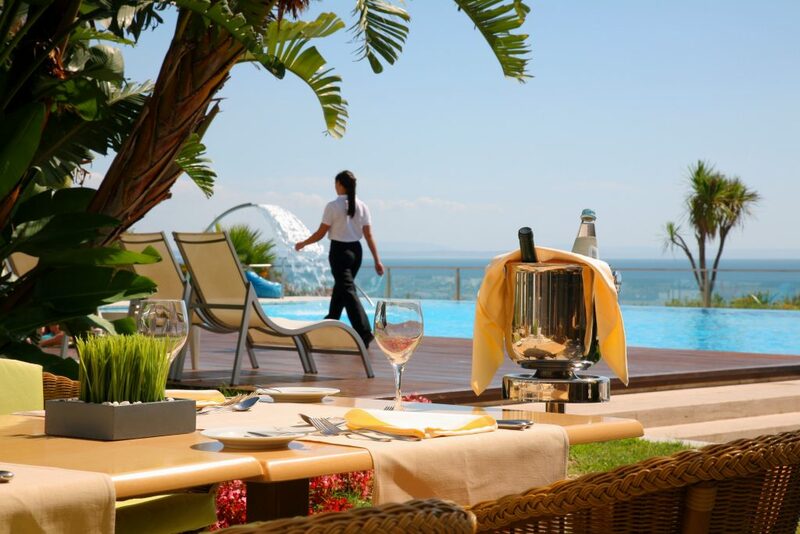 Outdoor dining next to the pool with a view of the ocean is hard to beat. The opulent buffet breakfast served at Hotel Cascais Miragem is served at the Oasis Terrace Restaurant. The Gourmet Restaurant is open from 7:30pm to 10:30pm each day. This is another place in the hotel where you feel pampered. The service is impeccable yet delivered with warmth without a hint of stuffiness in the elegant dining room. I had dinner here and was surprised by all of the extra touches that are included with every meal. 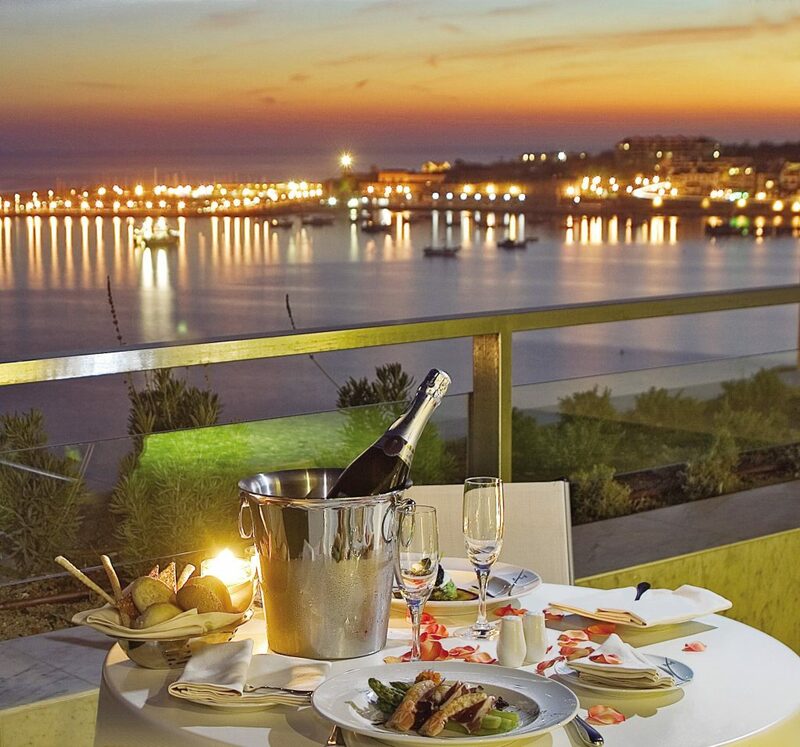 It started with a welcoming drink of Portuguese sparkling wine. Herbed bread and fresh rolls were served with herbed butter and my choice of Portuguese olive oils and Spanish balsamic. Each night a different amuze-bouche is featured. The night I as there it was lamb with sweet potato puree, olive dust and micro greens. The surprises continued with a pre-dessert and a tray of small chocolates presented with the bill. The Cristóvão Colombo Bar offers a selection of champagnes, wines, cocktails, cigars and other beverages. 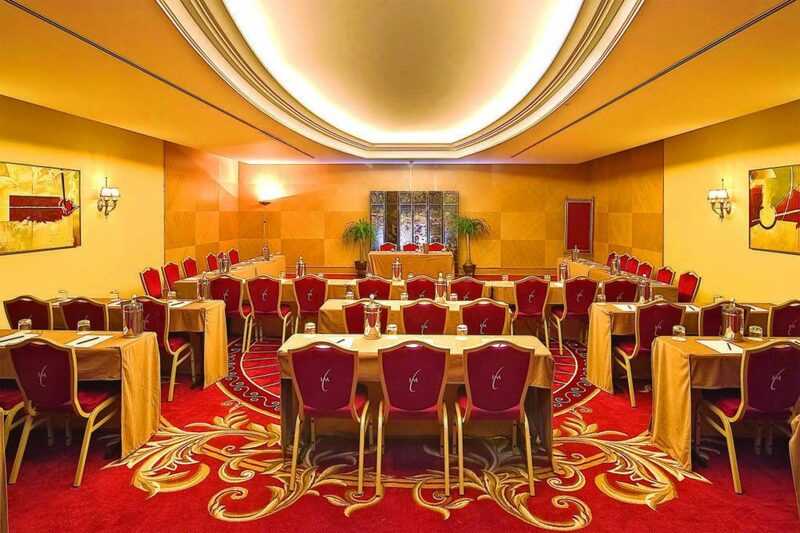 The hotel is also equipped to handle business meetings or conferences of almost any size. There are 18 meeting rooms that can be configured in many different ways. 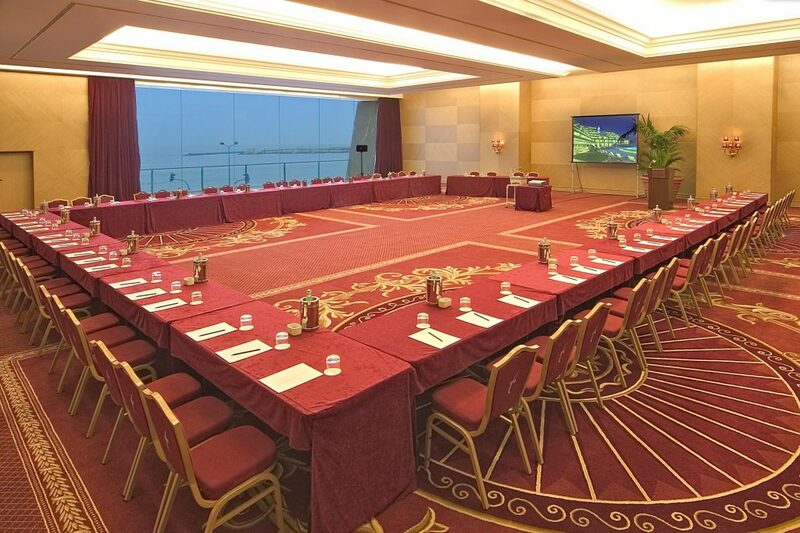 One of the large meeting rooms overlooks the sea. The lounge area that is between the bar and the meeting room space can be set up for exhibitions. The hotel offers many other amenities. Unfortunately during my stay there was an unusually fierce storm. There was no sitting by the pool sipping an iced tea while gazing at the ocean for me. I will have to return for a day of soaking up the sun by the pool. There is no excuse for ignoring your exercise routine while staying here. The impressive Holmes Health Club offers a variety of exercise classes, an indoor pool, workout facilities and its own café. 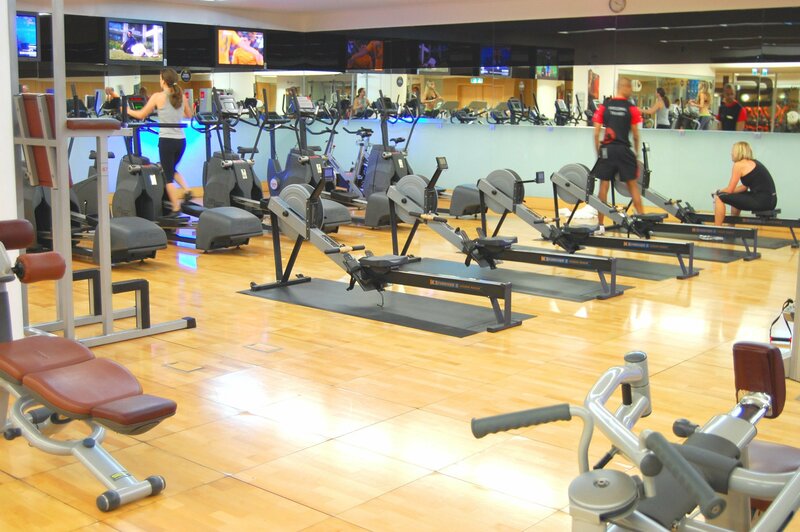 There are many other services available at the health club. 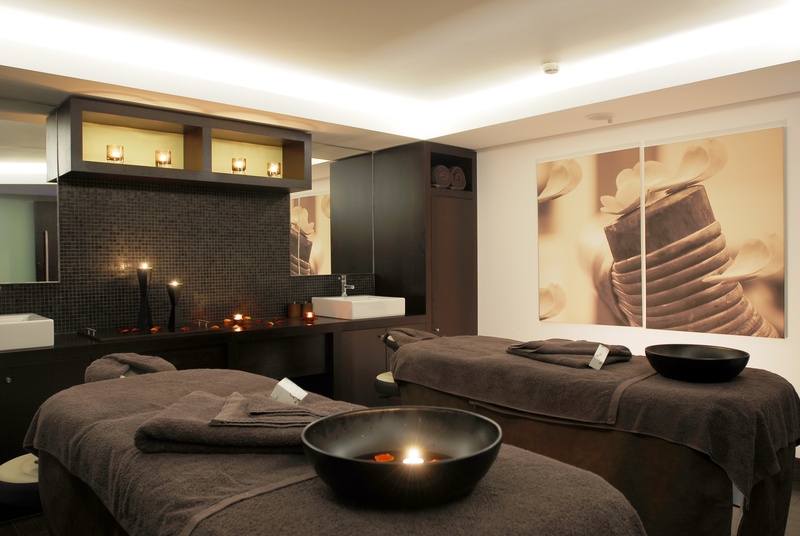 If you need a little special treatment after your workout book an appointment at Holmes Place Spa. 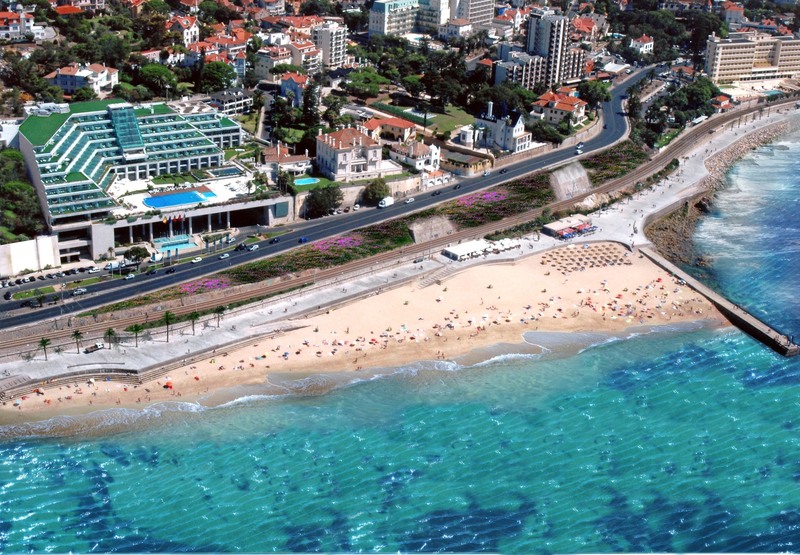 The hotel’s location in Cascais is an easy 30 minute train ride from Lisbon. 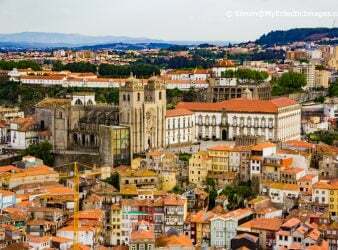 There is much to explore in the area, such as the fairytale like town of Sintra or a walk along the promenade from Cascais to Estoril. The concierge has details on these and many other sights in the area. When I am hosted for a stay at a hotel I am vigilant about observing how all of the guests are treated. It is important to me and to the philosophy of MilesGeek that we are reflecting an accurate picture of what a guest can experience. 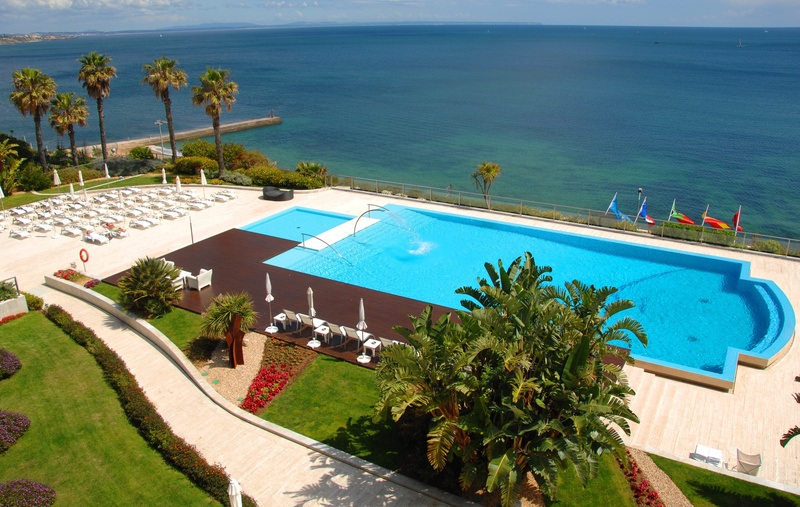 What I observed is that pampering is not for selected people at Hotel Cascais Miragem. 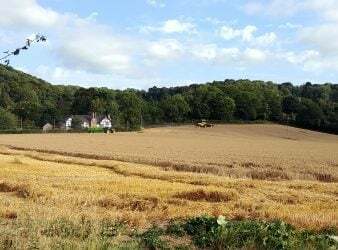 They are a family owned business that treats each person staying with them as a special guest. There are so many distinctive touches at this hotel, from art throughout the hotel that is created by a resident artist to out of the way nooks throughout the hotel for curling up with a book that the only way to really experience it is in person. 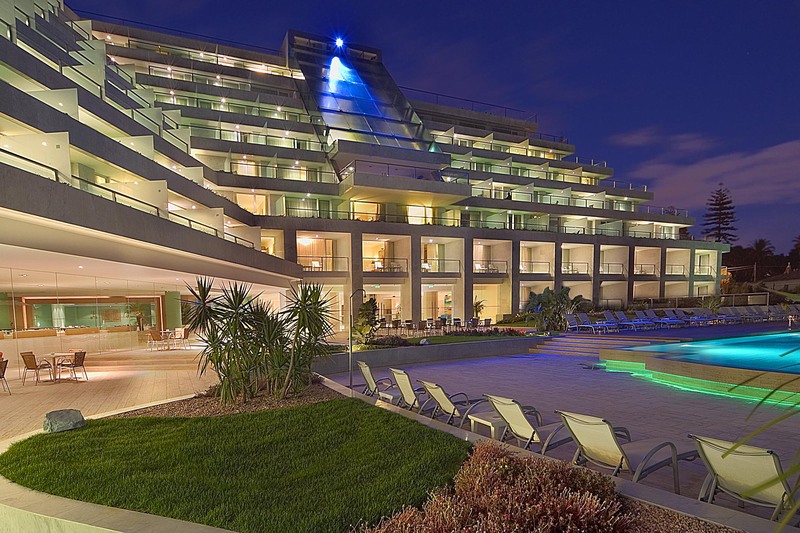 Read what others have to say about Hotel Cascais Miragem on Trip Advisor, a MilesGeek affiliate.